Ylang Ylang, Chamomile Roman, Sandalwood and Neroli. 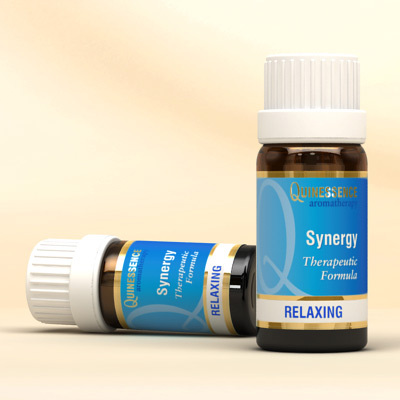 Soothe those frazzled nerves with this exquisite Synergy that helps you to relax and unwind at the end of a busy day. For a truly blissful experience simply add a few drops to a bath and let your troubles fade away . . . . . . .